Why didn't this happen sooner? 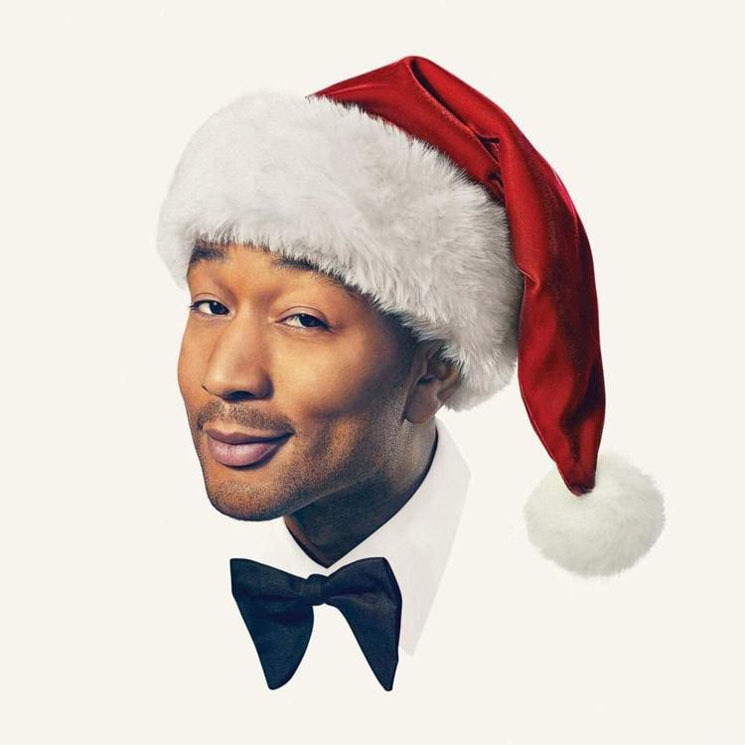 John Legend's booming vocals and stagy vibrato are perfect for belting Christmas classics and he's in his element on his first holiday effort. On A Legendary Christmas, Legend keeps things cheerful and unabashedly cheesy, blending jazz, soul, gospel and blues to reimagine seasonal hits without completely reinventing the wheel. Though features are sparse, the few guest appearances are thoughtfully done. Stevie Wonder, a Christmas music legend in his own right, is a heartwarming addition to the Motown favourite "What Christmas Means to Me," and there is no better choice than Esperanza Spalding for Legend's swinging rendition of "Have Yourself a Merry Little Christmas." Each track Legend covers is expertly selected and beautifully executed: the tailored arrangements allow him to take full ownership of age-old carols. The original tracks vary in terms of their staying power, however. "No Place Like Home" has the potential to live on for many Christmases yet to come, whereas the awkward "Wrap Me Up in Your Love" belongs at the top of the Naughty List — and not in the intended steamy innuendo way.